An hour out of New York City, whisk yourself to the picturesque village of Sleepy Hollow to see Colonial craftsmanship in action- from sheep to cloth. NEW YORK—Craftsmanship and time were intricately interwoven in the 1750s, a time of reliance on the land and its provisions. An hour out of New York City, the train whisks you to the village of Sleepy Hollow, home of Philipsburg Manor, the colonial estate of Anglo-Dutch merchants. A 20-minute stroll from the Tarrytown train station takes you through neighborhoods where front porches overlooking the scents of hyacinths tell of a more laid-back life. 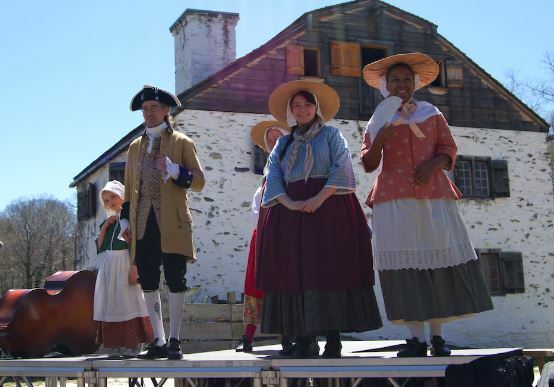 Set in the picturesque Hudson Valley, Philipsburg Manor invites you to step into 18th century life. 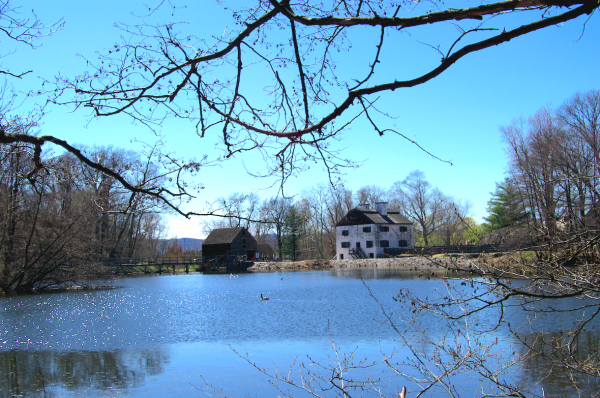 A walk around the pond, before reaching the manor, offers a view of the working gristmill’s waterwheel. In its time, 150 farmers leased the surrounding land, and the thriving manor was a bustling trading place. The farm and mill were supported by 23 enslaved Africans. Many visitors are surprised that slavery existed in the Hudson Valley, the general assumption being that plantations were only to be found south of the Mason-Dixon line, as depicted in films such as “Gone With the Wind.” It’s a myth that Historic Hudson Valley, a non-profit educational organization, is keen to dispel and unpack. Colonial slaves brought incredible expertise to their work but were still seen as property—a paradox of the time, according to Dr. Elizabeth Bradley, senior director, programs and engagement. The millman, for example, would have been a cosmopolitan man, Bradley said, familiar with different cultures and languages, and using math and physics in his daily work. 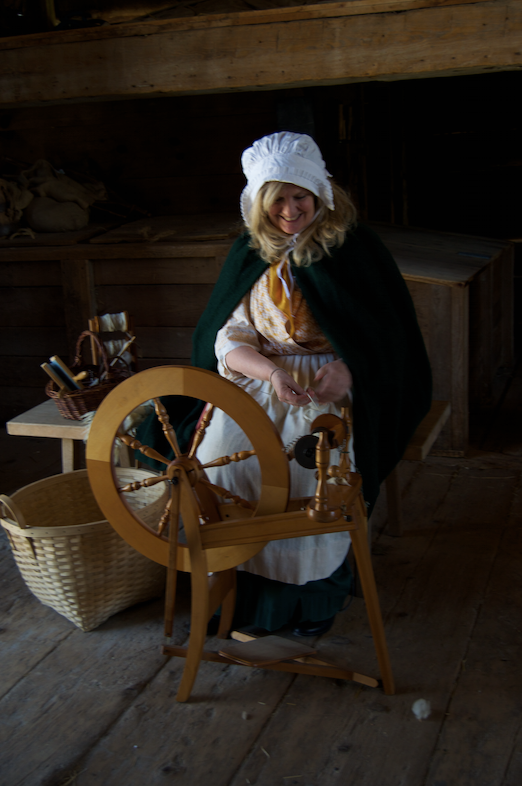 Demonstrations such as Sheep-to-Shawl Day on April 22 keep history alive. 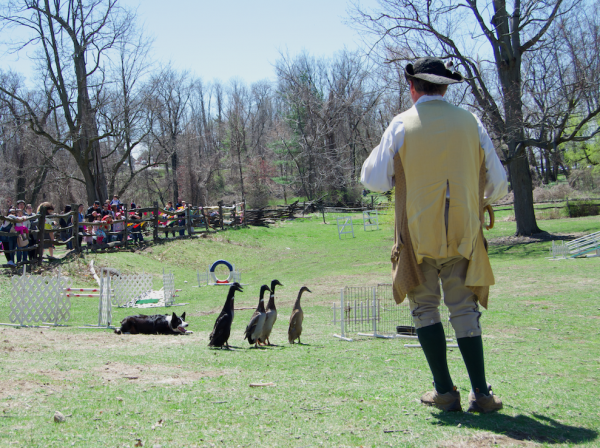 True to the day costumed interpreters walked the grounds in full 18th-century dress—bonnets, baskets, and long full skirts for the ladies in muted tones of red, green, blue; and a tricorn hat, three-quarter-length pants, and long jackets for the men. 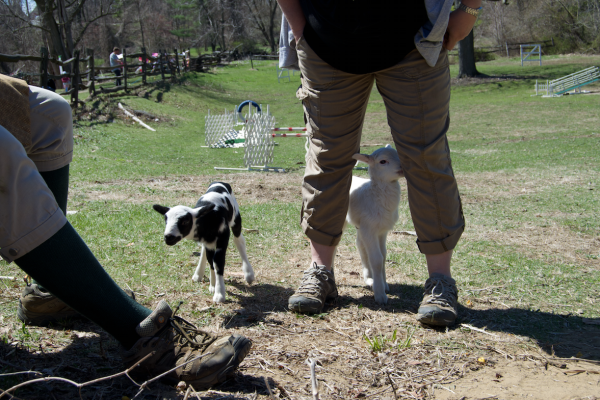 On a bright spring day visitors saw demonstrations on sheep herding, hand shearing, dyeing, and weaving. Short, sharp whistles combine with longer tweets, the tempo and duration each meaning a different direction, speed, and distance. A long whistle sends the dog further, a shorter one brings him closer. The connection and concentration between the shepherd, sheepdog, and flock can almost be felt as the crowd stands quietly; all seems to go well until one loses connection to the other—a sheep leaving the group, then the rest following. The shepherd gets distracted, the connection is lost. There is a distinct interplay between the three. Only a handful of hand shearers now work in the U.S., mainly at living history sites such as Philipsburg Manor. 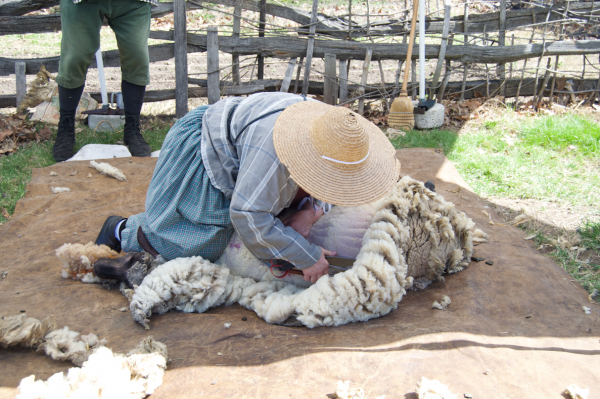 The shearer at Philipsburg Manor, Margaret Quinn, has been shearing sheep for 19 years and now works seven living history sites, shearing a total of 150 sheep a year. It’s good to be reminded of the physicality of the profession; workers would have needed to be strong and firm. As one sheep is brought out for shearing the brute force needed to pin the sheep down without harm makes some in the audience gasp. It may have looked like an awkward angle for the sheep’s head pinned under the shearer’s shin, but it’s a necessity to avoid struggle when working with sharp blades. The Finn-Dorset sheep shorn in the demonstration differs from the 18th century sheep that were bred primarily for their wool. According to Historic Hudson Valley it is uncertain which breed were used, but the sheep were said to resemble the Cheviot or may have been Texel sheep brought over by Dutch settlers. Texel sheep yielded two to three pounds of fleece “suitable for coarse cloth and blankets,” as cited in “To Graze The Common” by Peter W. Cook (Massachusetts Historical collections). Knowledge about hand shearing used to be handed down through apprenticeships. It has now been replaced by technology but the interest is still there—Quinn’s recent apprentice includes a young man who wants to learn traditional farming skills to use on his family’s farm. 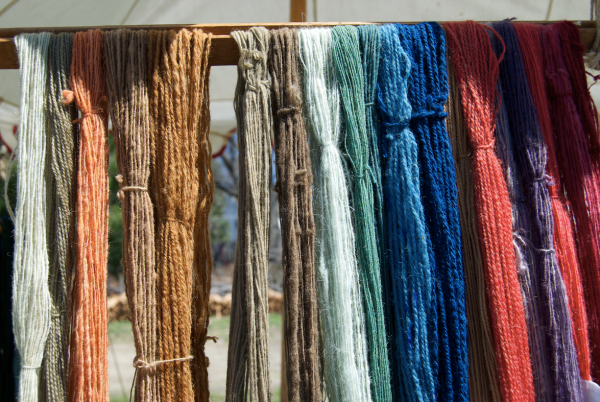 The shawl-to-sheep experience at Philipsburg Manor allows visitors to see how raw fleece is turned into textile. The process begins as the fleece is washed three times and then bleached in the sunlight to remove the lanolin, a waxy, water-repellent substance on the fleece that makes makes the dyeing impossible. 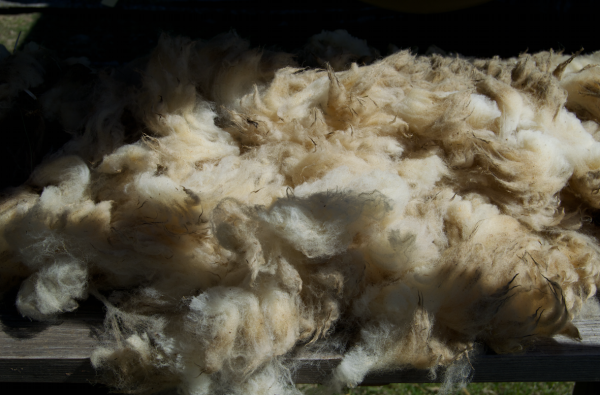 The dry fleece is then cleaned by pulling and carding. Palm-sized balls of fiber are gently pulled apart by hand, allowing dirt and debris to naturally fall away. The pulled fiber is then spread across cards—flat wooden tools covered with metal hooks used to thin and pull the wool ready for spinning. 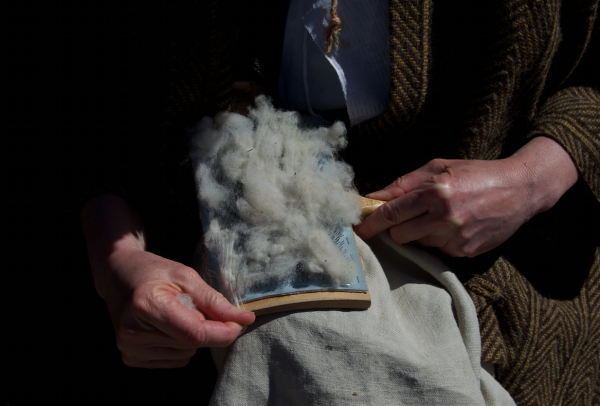 The process turns the raw dense wool into light and fluffy fiber. First the handles are held in opposite directions and brushed together to thin the fiber, then the cards are brushed in the same direction transferring all fiber to one side, and lastly used to gently pry the fiber off. The fiber is then shaped by hand into a thin roll. The clean fiber can now be spun into skeins on the spindle and carefully measured out. The raw wool skeins are then ready for color. In colonial times color connoted class: the wealthy wore vibrant hues of blues, reds and greens, dyes fashioned from faraway places such as indigo from the Caribbean and cochineal from South America. Peasant farmers’ clothes were the colors of the working landscape—yellows, greens, browns from dyes such as onion skins, daffodils, and walnuts. Each dye batch varies in shade depending on the dye boiling time, a minimum of 20 minutes, with longer cooking time resulting in more intensity. There’s a certain kind of magic that comes with making the dyes in this way, with each raw material handled differently. Logwood, although similar in appearance and color to brazilwood when dyed and dried produces a blue color. 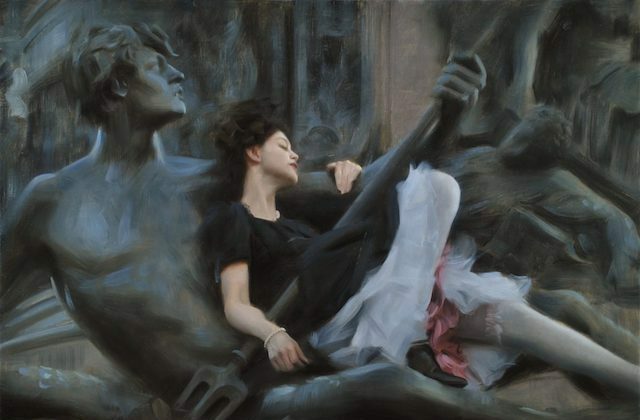 And the alchemy of indigo gives wool a deep blue hue only when exposed to oxygen. The process is technical, labor-intensive, and time-consuming. 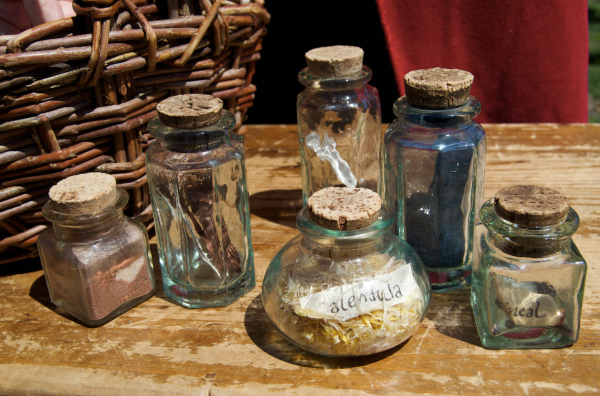 Some dyes required more raw material—the intense red of cochineal required an astounding 75,000 insects for an ounce of dye; two pounds of daffodils were needed for one pound of yellow wool. 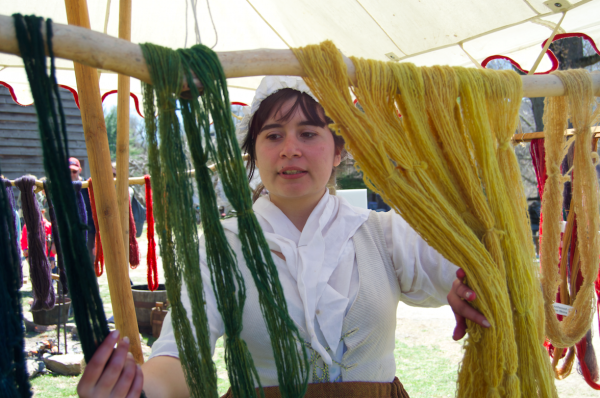 Guides give further insight into how the resulting skeins were woven to cloth. 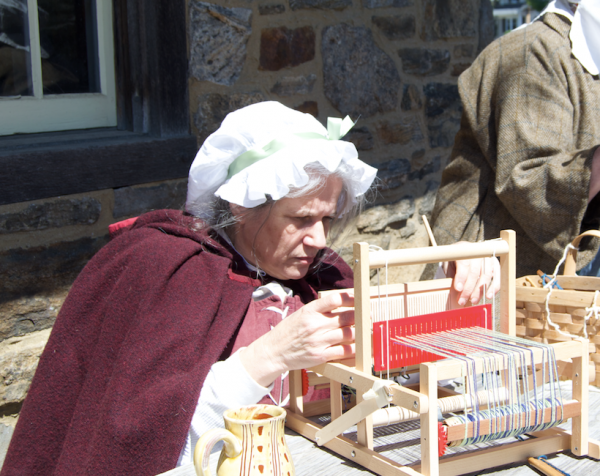 To take the time to live and walk with the people at Philipsburg Manor, living the history, means to truly appreciate the time taken for craft. It brings home the correlation between time, land, and hand. Turning the fleece into clothes is true craftsmanship touched by many skilled hands—a first-hand process that we may have lost much of in our disposal-oriented world. 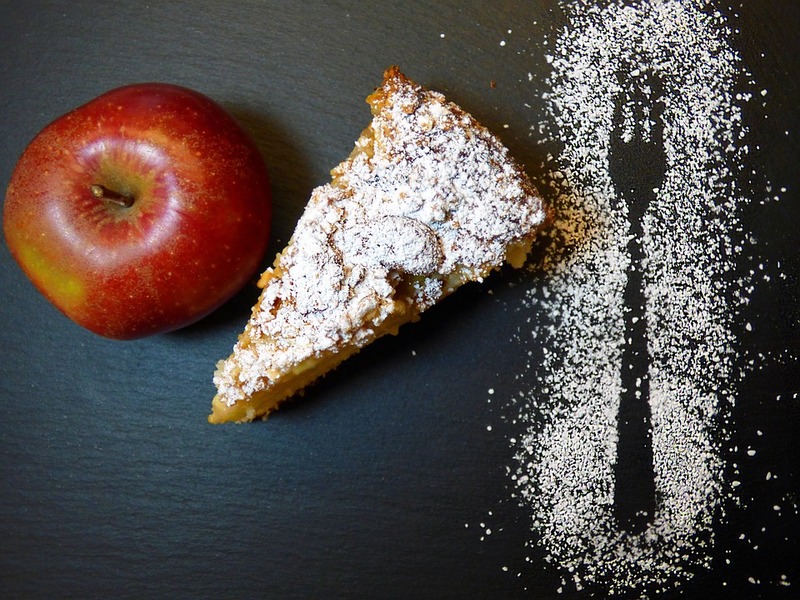 Open Wednesdays–Sundays, May 2–Nov. 11. Also opened Memorial Day, July 4, and Labor Day. Closed October 3-4, November 1-4. 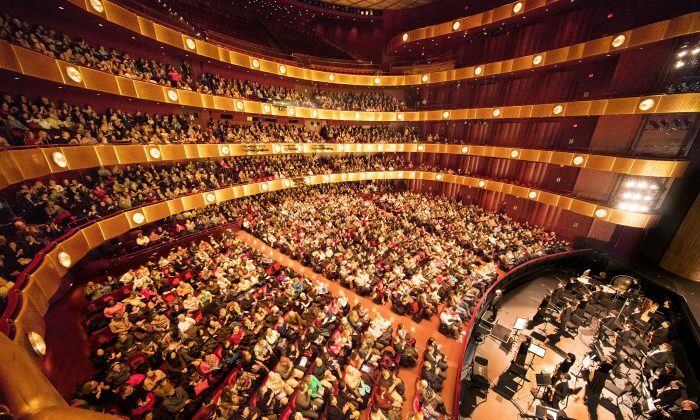 Prices: adult, $12; senior (65+), $10; child (3-7), $6; members and children under 3, free. Tip: if you take the Metro-North Railroad, make sure you sit on the left side of the train on your way north to fully appreciate the view of the Hudson River.